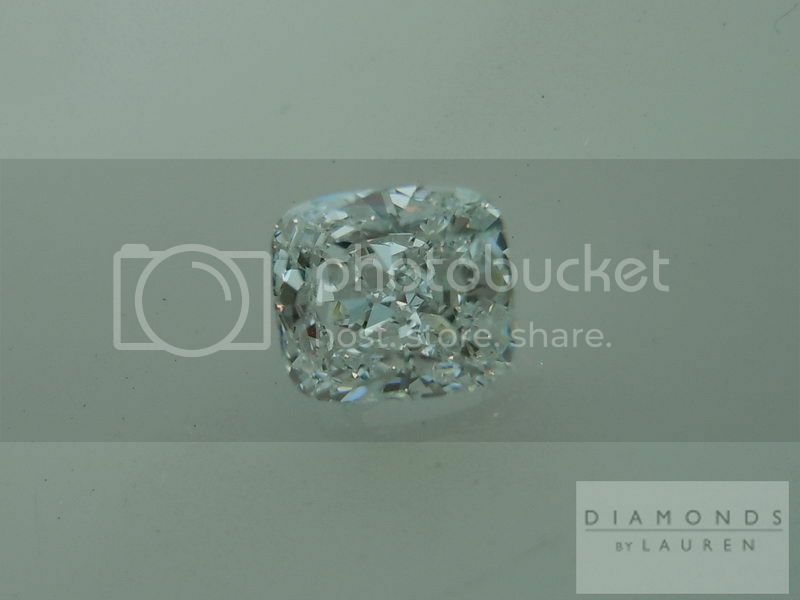 This is a little troublemaker, this diamond. 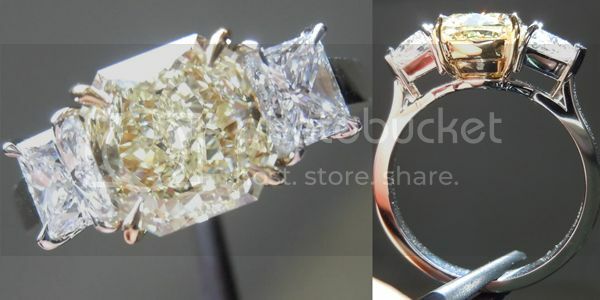 Seriously, even though it is not all that large, it packs a visual punch in person. 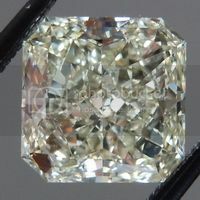 It is so bright white - and the cut emphasizes this - plus it has a great size for its weight. 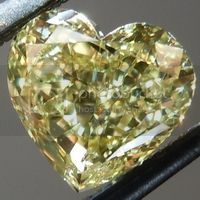 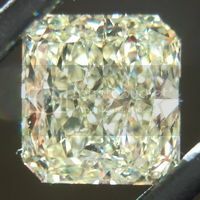 The diamond has tremendous sparkle as well. 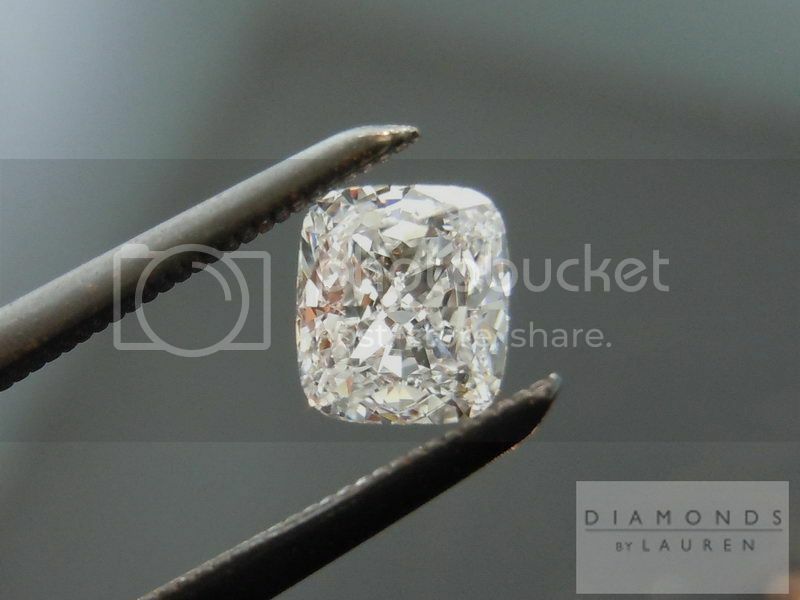 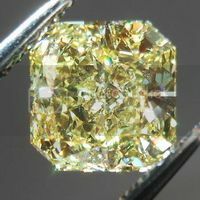 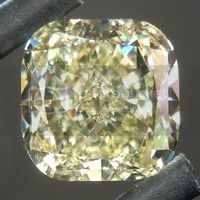 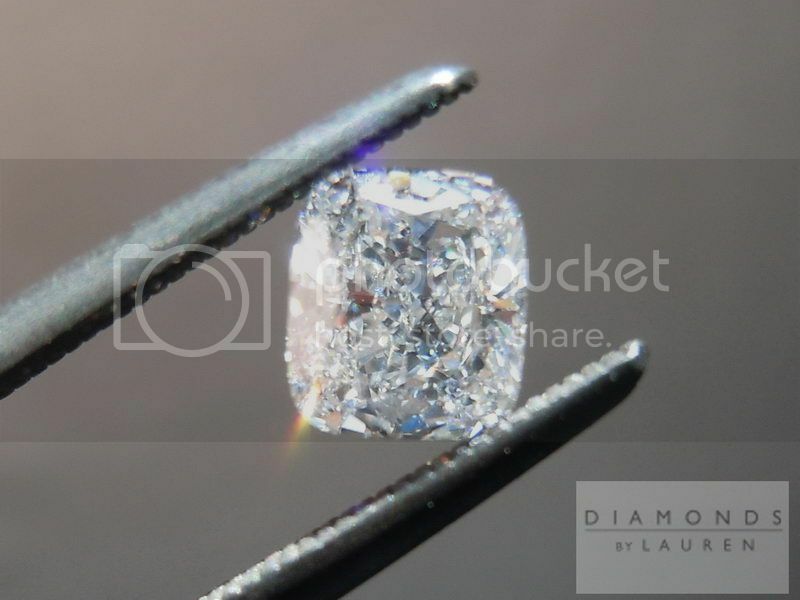 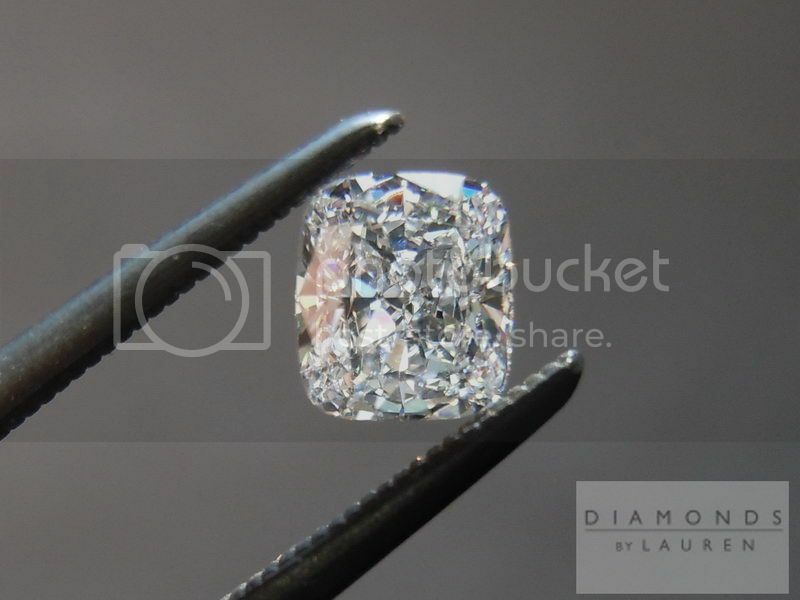 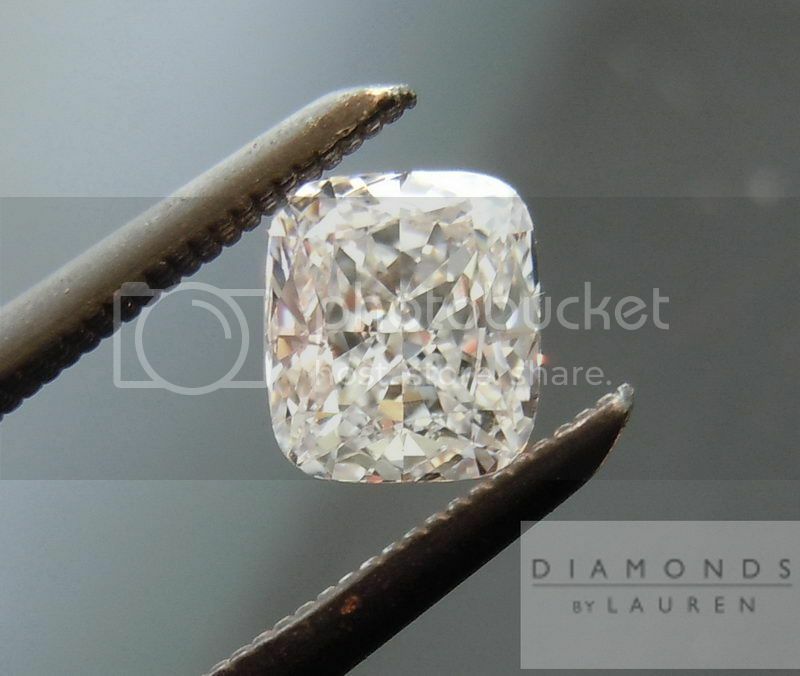 It is a perfectly eye clean VS1 diamond. 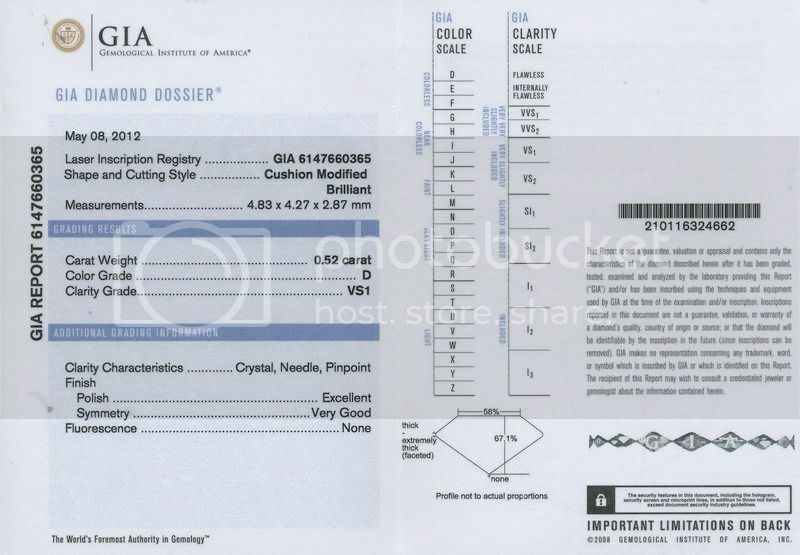 This diamond is accompanied by GIA's Diamond Dossier. 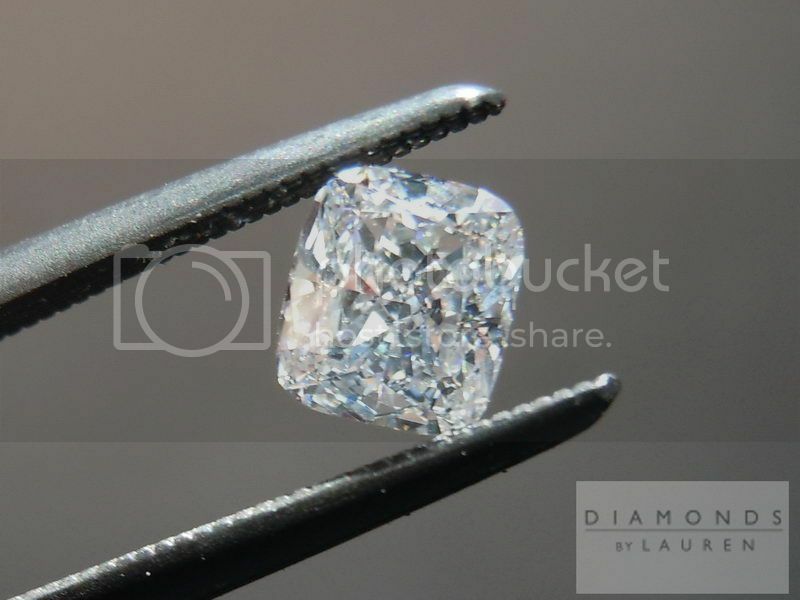 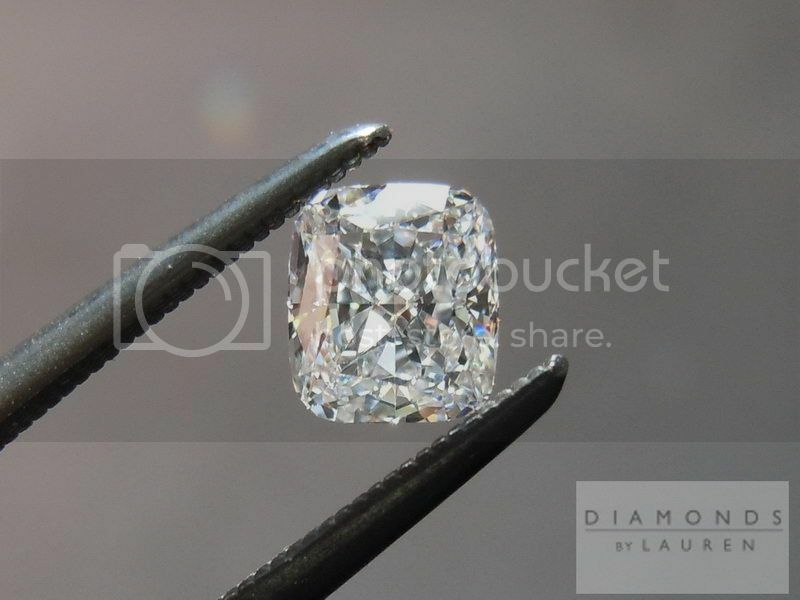 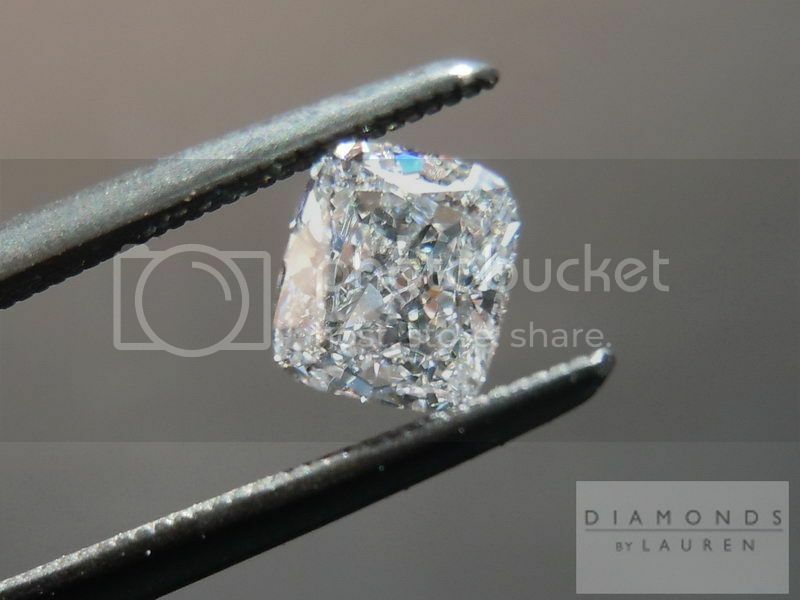 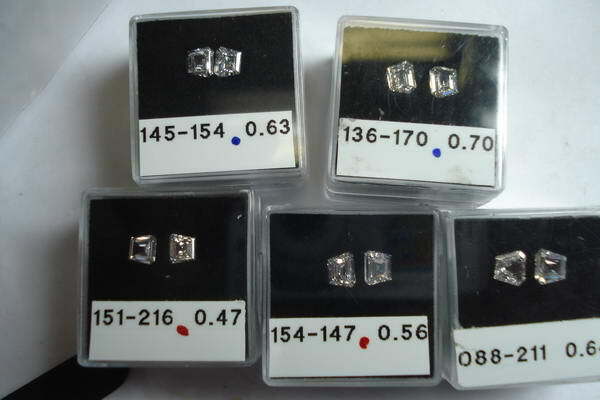 This service includes a laser inscription microscopically engraved on the girdle of the diamond. 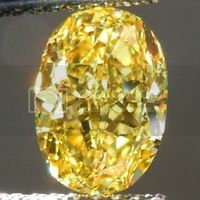 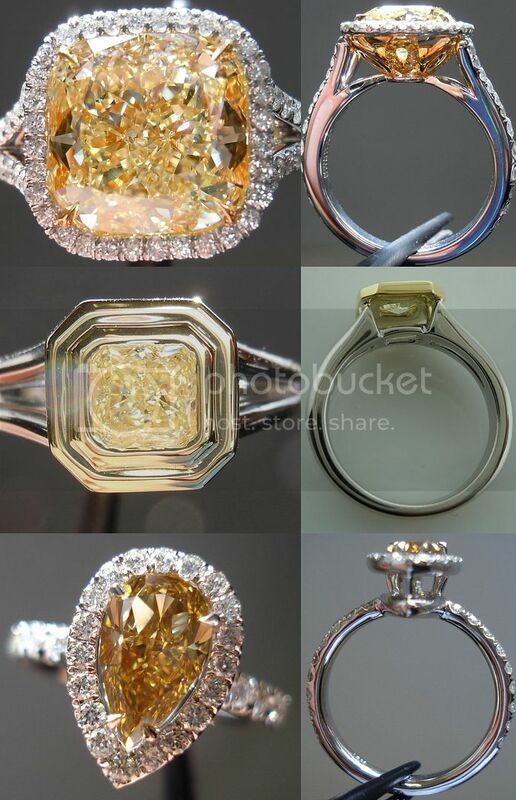 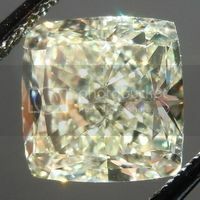 This stone will look stunning set!